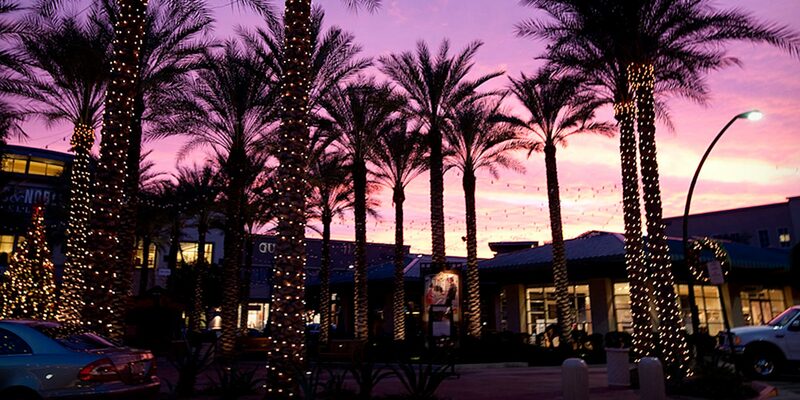 Woodbine developed Kierland Commons, The Westin Kierland Resort & Spa and the entire Kierland master-planned community in partnership with the Herberger family, who had purchased and held the scenic 730-acre slice of desert land since the 1950s. 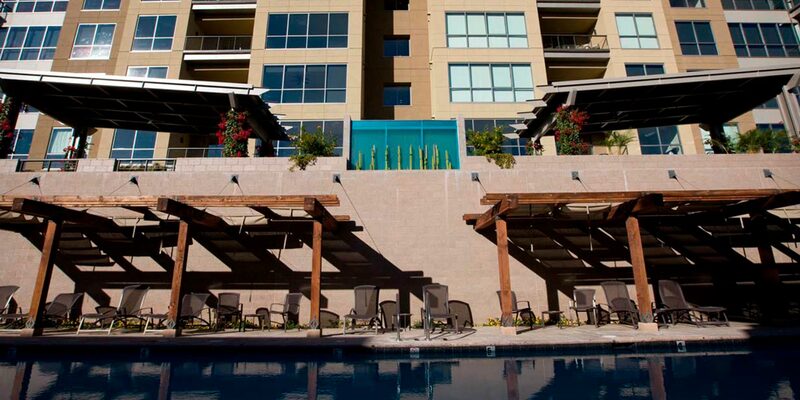 In 1991, the Kierland master plan was unanimously approved—becoming the largest rezoning case in Phoenix’s history. 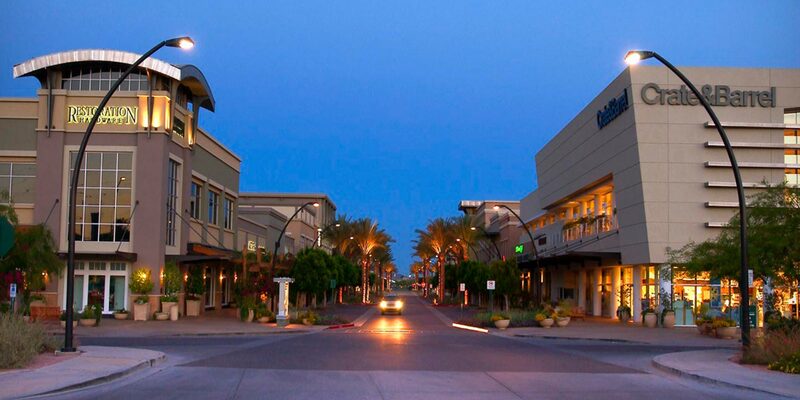 Kierland Commons sits on a 38-acre parcel inside the larger Kierland community. 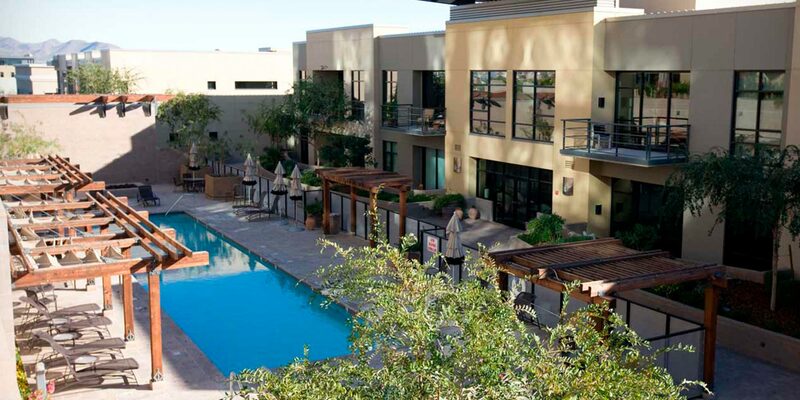 Best described as “today’s version of yesterday,” the 38-acre lifestyle development is a favorite gathering place for the surrounding communities of Northeast Phoenix and Scottsdale. 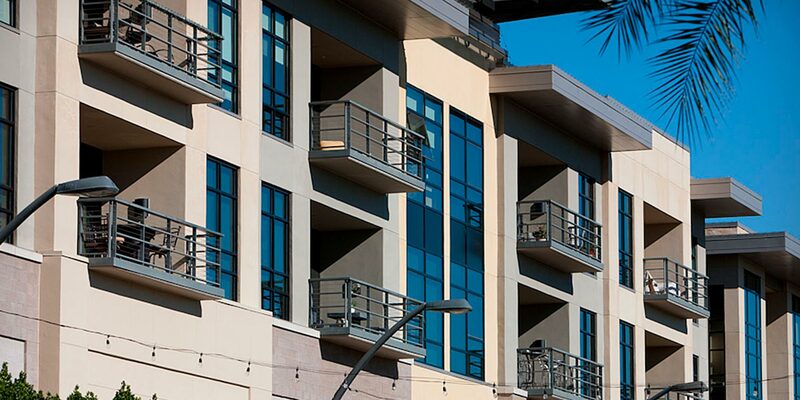 The 700,000-square-foot, Main Street-inspired project is home to 70 upscale specialty retailers, exquisite dining, entertainment, office space and The Plaza Lofts at Kierland Commons, which includes 84 luxury residences. A game changer in its development category on the local and national scene, Woodbine’s Kierland Commons was the recipient of the 2009 Award of Excellence from Urban Land Institute and the 2010 winner of an Environmental Excellence Award for the category of Livable Communities/Sustainable Communities from Arizona’s Valley Forward Association.